lonley and forgotten. jessie waits under emilys letto and finally after years she gets found. 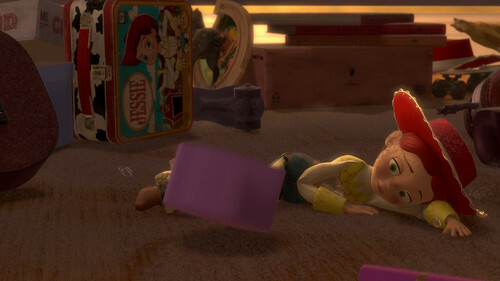 HD Wallpaper and background images in the Jessie (Toy Story) club tagged: toy story 3 toy story 2.